Jules Verne's tale of Phileas Fogg and his bet to travel around the world in 80 days. 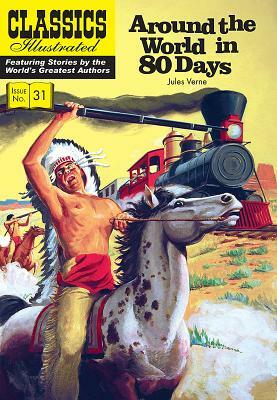 Classics Illustrated tells this wonderful tale in colorful comic strip form, providing an excellent introduction for younger readers. Also includes theme discussions and study questions.